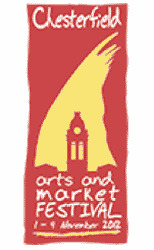 Chesterfield Arts and Market Festival begins in the town on Thursday 1st November. It's a hugely successful annual initiative which has, in the past, seen TV favourites, local businessmen and charity participate in order to promote the town and raise money for charity. Once again many events have been organised and local residents and tourists are invited and encouraged to take part. Sean Carrington, tourist officer for Chesterfield, has sent us the schedule - all we need now is the weather! Please pop along and support your local market as they raise the profile of the town. Thursday 1st November from 10am outside the Market Pub. 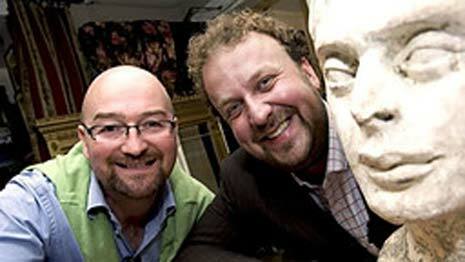 James Lewis and David Harper (above) from BBC's Antiques Road Trip will rummage through the market with their teams ('team Mayor' and 'team Mayoress') and find some items of value that they can auction outside the Market Pub at 2pm. 1940s entertainment will be performed around the main market, also some 1940s vehicles and weapons to be displayed. The market traders have agreed to wear 1940s costumes/clothing. There are approximately 15 child traders in the main market, near the water pump. Some children's characters are also to attend the Children's Market near these stalls from 10am to 4pm, along with a face painter and caricaturist. 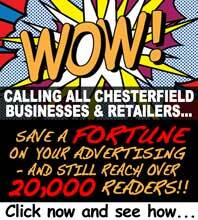 Approximately 11 local food providers/restaurants will be giving away free tasters and information about their business. In addition to this there will be a sausage competition (always a favourite!) at the hot dog stall in the main market, three (maybe 4) local butchers will compete to produce the best tasting Chesterfield sausage. 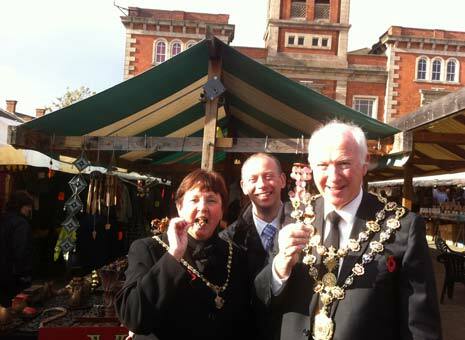 The Mayor will open this competition at 11am and the winner will be announced at 2pm, along with the winner of the Best Market Trader for 2012.